Spirituality remains a concept and a philosophy until I make it personal. 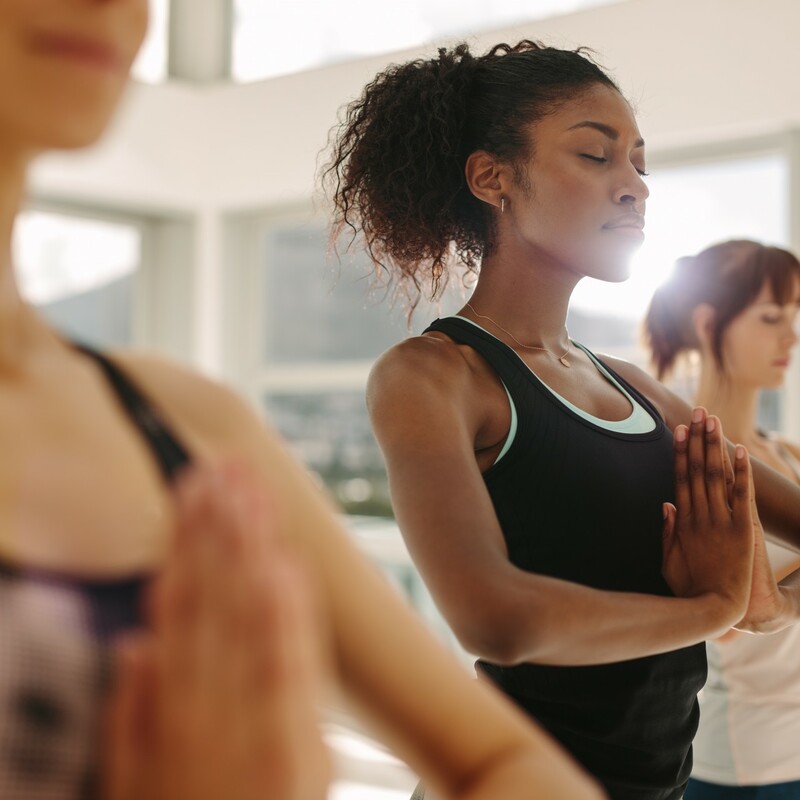 How do I become more spiritual? Not just in knowing about it, but in living it practically such that my life reflects the values that are innate in the self. 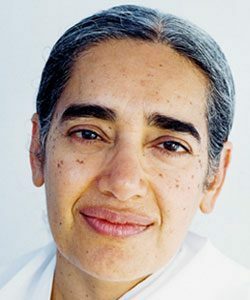 In this section Sister Jayanti takes us to the heart of spiritual study and practice:the self, God, karma and practice.